We've partnered with Garnier Whole Blends to bring you the fruits that are good for you and your beauty routine. You know all those pomegranates, apples, cranberries, and figs currently stacked in your fruit bowl? They aren't just a delicious addition to your morning yogurt or seasonal dessert. They each also happen to be packed with surprising health benefits that can seriously up your beauty game. 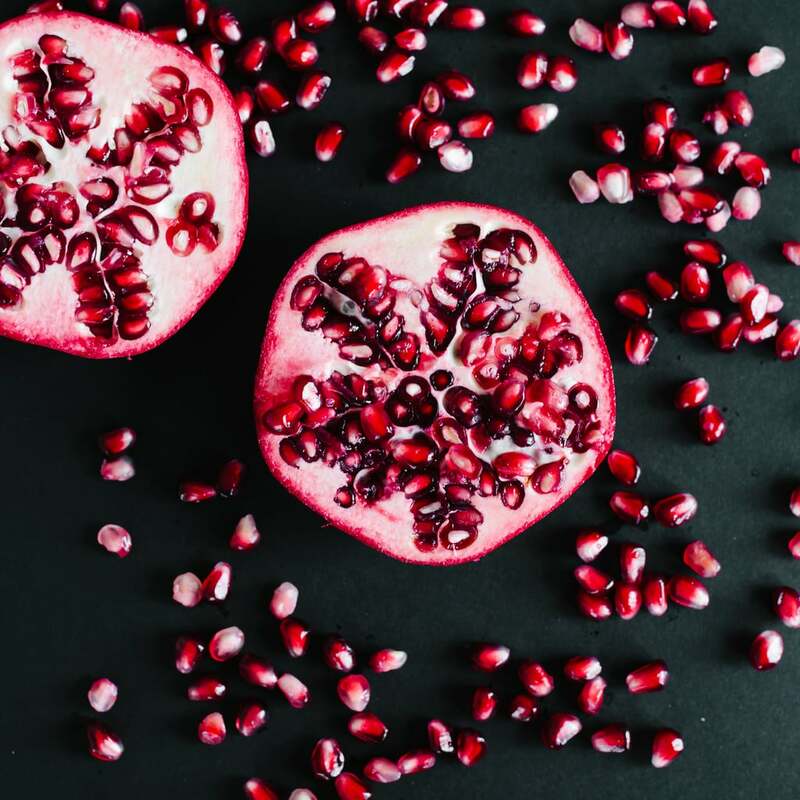 Who knew popping pomegranate seeds could be contributing to your glowing skin? Ahead, we dove into all the good-for-you elements your favorite Fall fruits have to offer — just another reason for you to indulge! 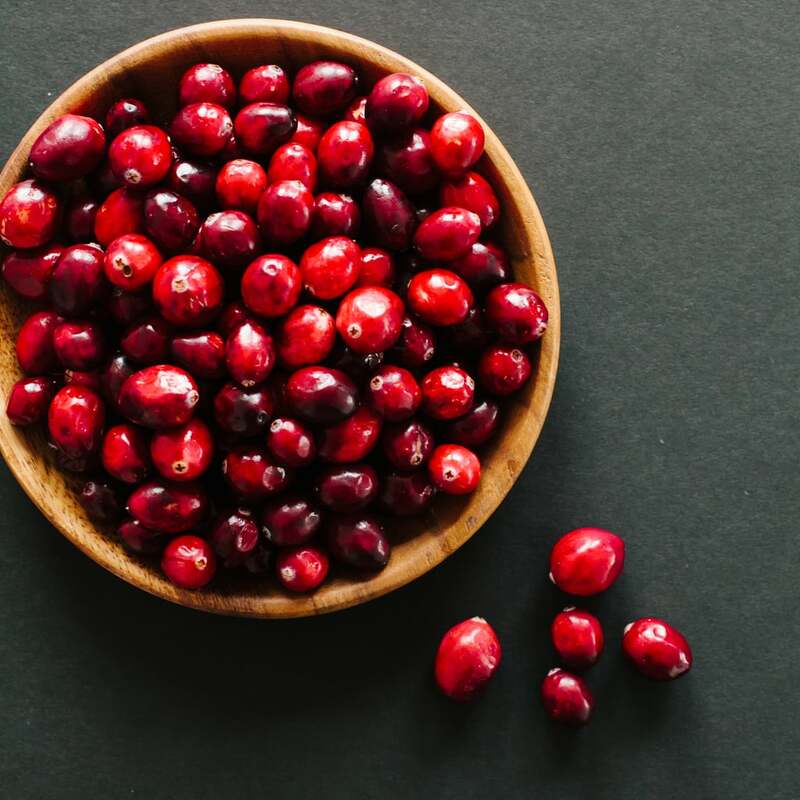 If you want long, shiny hair, cranberries are your go-to. They're full of vitamin A, which helps hydrate hair and prevent moisture loss, as well as vitamin E, which promotes hair growth and prevents breakage. Want luminous skin? Pomegranates are rich in polyphenol antioxidants that combat free radicals (those pesky oxygen particles that are believed to age your skin) and boost blood flow for a bright and youthful glow. They also contain punicic acid, which helps hydrate skin and prevent moisture loss. Apples are chock-full of vitamin C, which strengthens hair and nails and promotes growth. 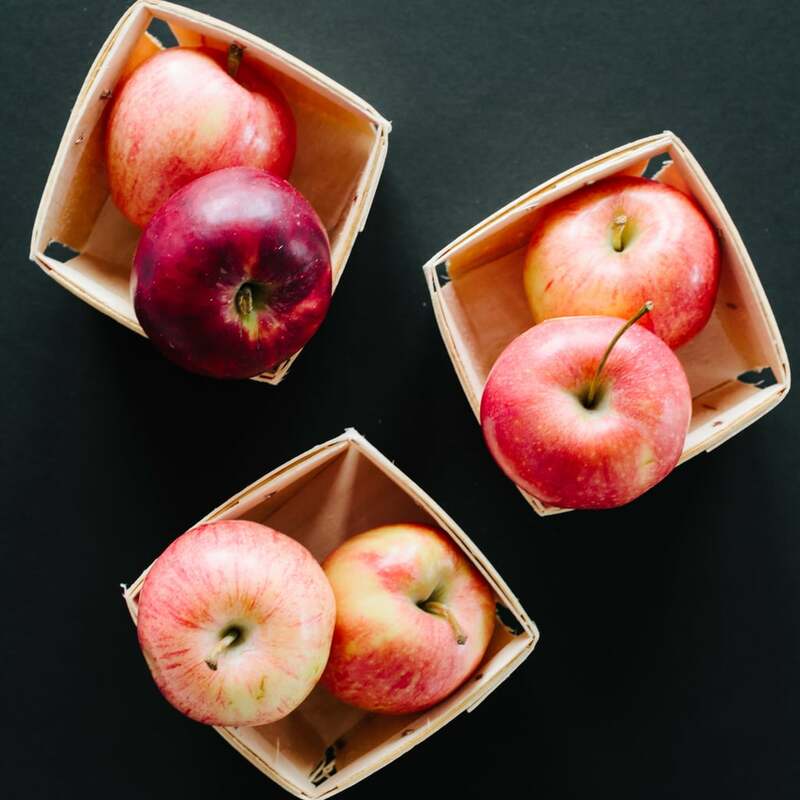 In addition, simply chewing an apple contributes to oral health: it stimulates the gum and reduces buildup of cavity-causing bacteria. 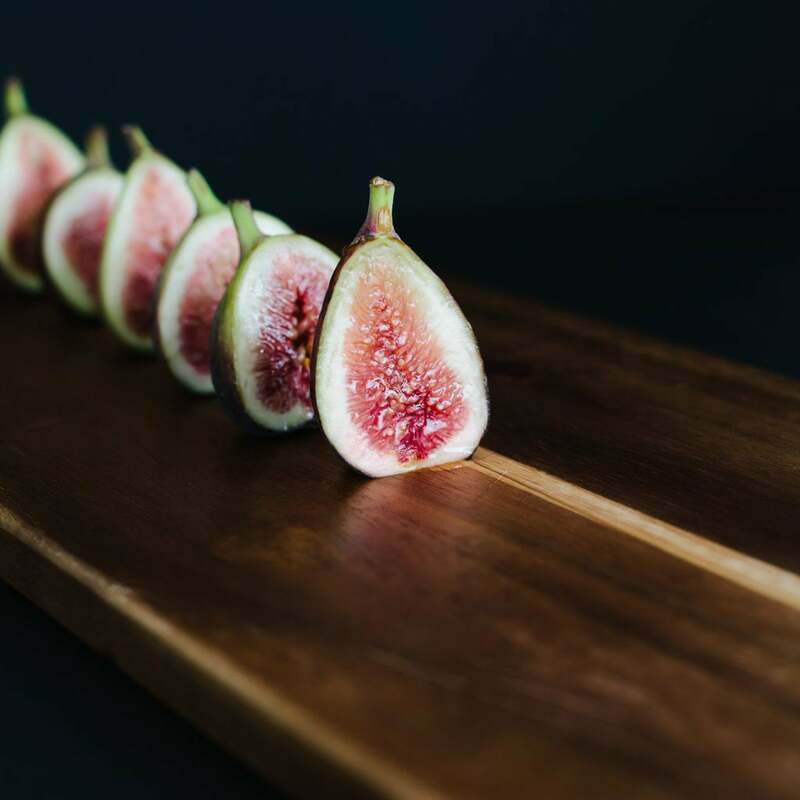 For a complexion boost, turn to figs. They're packed with magnesium, which helps keep hormonal acne in check, along with vitamin B, which can reduce redness and inflammation. Plus, they help flush out toxins for clearer skin. 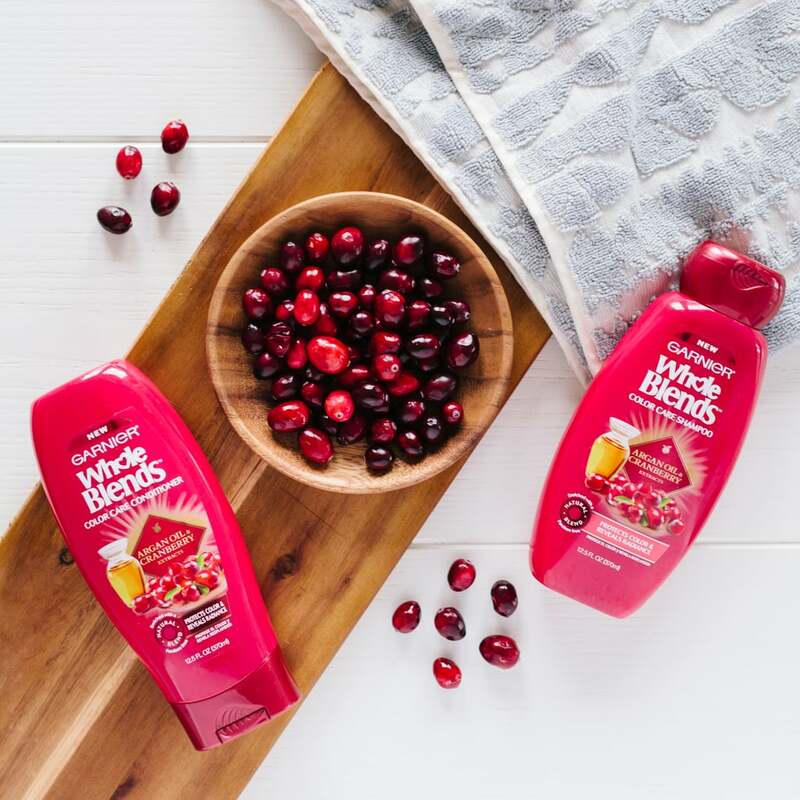 Get the scents of these great ingredients from Garnier Whole Blends, a collection that includes signature natural blends of wholesome ingredients combined with sensorial fragrances chosen to care for your hair. With a vibrant fragrance of argan oil and cranberry, the Color Care collection brings to life wholesome care that protects color and enhances radiance. Find your blend.